Once known as the Cultural and Educational capital of India, Chennai has developed into a major economic hub in the recent years. Chennai's economy has a broad industrial base in the automobile, computer, technology, hardware manufacturing and healthcare sectors.A major part of India's automobile industry is based in and around the city thus earning it the nickname "Detroit of India". 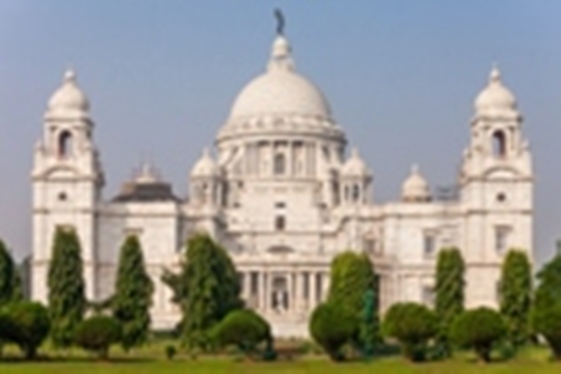 Howden India has a strong presence in Chennai servicing various clients from the Healthcare, Renewable Energy and Information Technology sector. Ananth has a work experience of over 18 years. Prior to joining us he was working with ICICI Lombard General Insurance Company Ltd. Besides ICICI Lombard he has worked for Kaashyap Radiant Systems Ltd, Chennai and Ucal Machine Tools Ltd, Chennai. Ananth is a Bachelor of Corporate Secretaryship and MBA in Finance by qualification. Raksha has a work experience of over 9 years. Prior to joining us she was working with ICICI Lombard General Insurance Company Ltd. Besides ICICI Lombard she has worked for Cholamandalam MS General Insurance Company Ltd., Chennai. 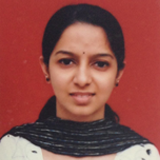 Raksha is a Bachelor of Commerce with a PGDBM in Finance by qualification.